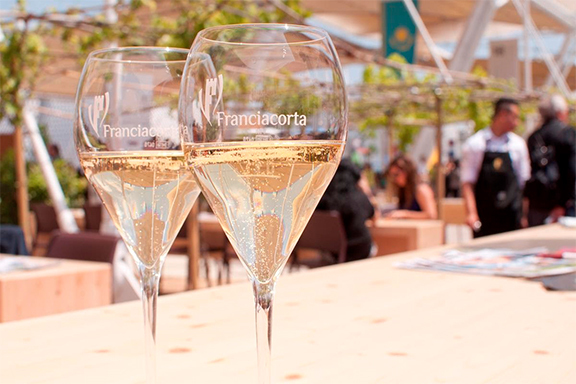 After six months of operation and 21,000 bottles served to more than 145,000 visitors, the Franciacorta Wine Bar at EXPO, the World’s Fair in Milan, has closed. Today, Saturday, October 31, is the last day of the fair. 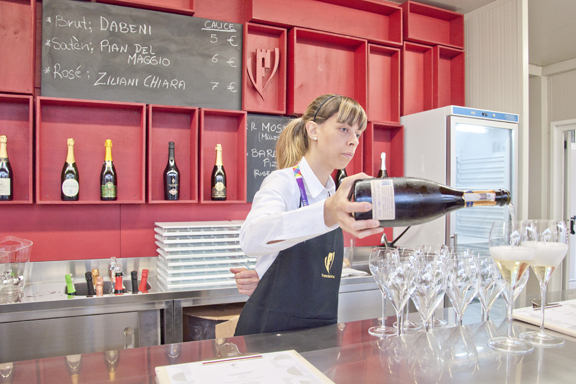 Over the course of its six months in operation, the Wine Bar had gross sales of €1.5 million, according to a press release issued by the Franciacorta Consortium who conceived, executed, and staffed the venue.